Aldo Bottini takes part in the interesting event, organized by Bip in Milan in the offices of Piazza Duse, regarding the ‘Open Book’ tender. 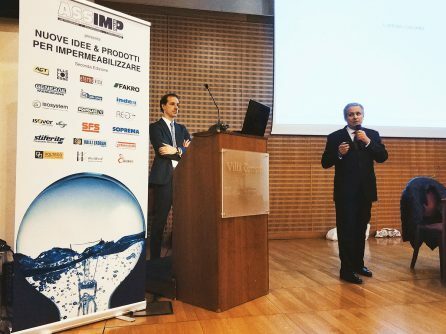 The round table, moderated by Guido Inzaghi, addressed a wide debate on the role of integrated multidisciplinary planning bodies and on the way BMS Progetti is going to organize in order to provide specialist services and consultancies in this contractual approach as well. Thanks to MonitorImmobiliare for the interesting interview. 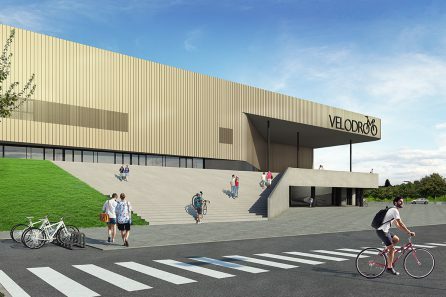 Pessina Costruzioni SpA and BMS presented the Spresiano Velodrome at “L’architettura sportiva” conference hosted by prof. Aldo Norsa for Milano Arch Week 2018.